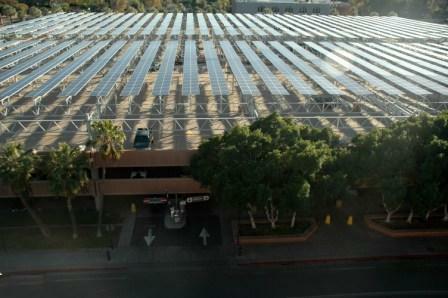 CarbonFree Technology is a recognized leader in the development and financing of solar projects across North America. 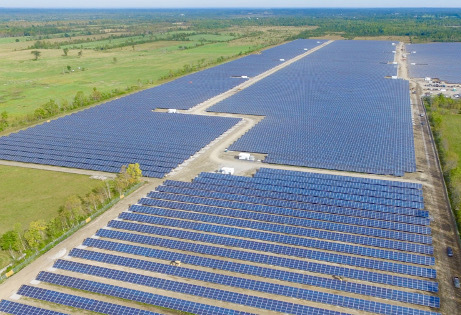 We have successfully commissioned more than 400 MW of solar projects, providing enough clean energy to power 53,600 homes. CarbonFree has also established several innovative solar financing funds that are long-term owners of many of our projects. 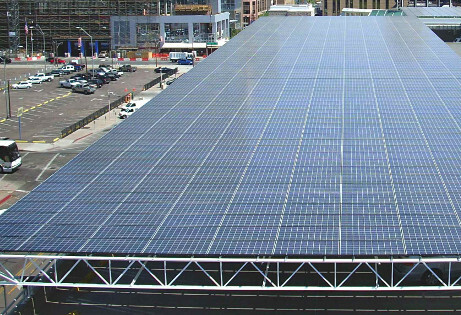 CarbonFree works with property owners to identify and develop solar power solutions for rooftops, parking lots and spare land. 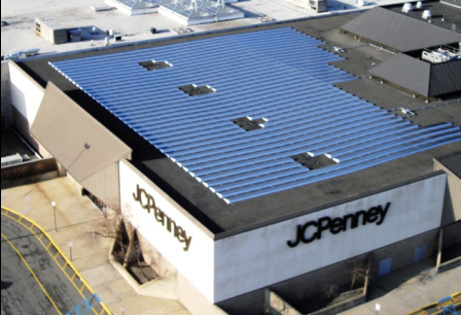 We design state-of-the-art solar power systems, specify the equipment to be used, select and contract with engineering and construction firms and manage the permitting process. 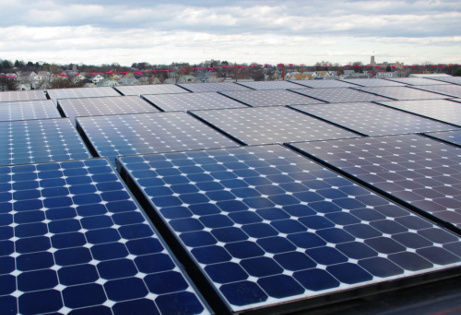 CarbonFree has more than a decade of solar-related legal and financial transaction experience. 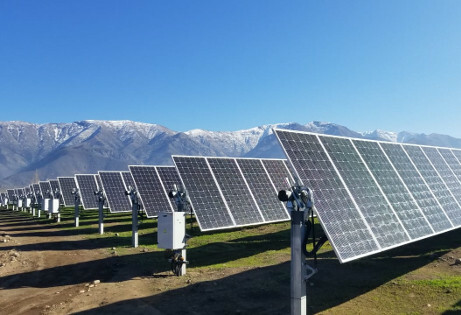 We structure and negotiate all necessary legal and financial agreements both for new solar projects and for the acquisition of existing projects and portfolios. 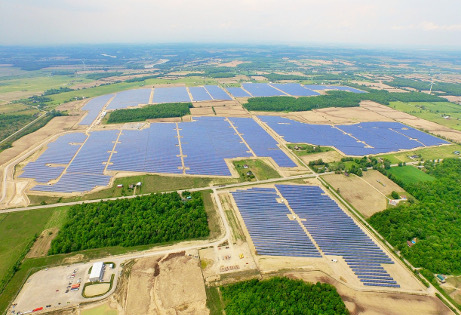 CarbonFree has provided construction management services for some of the largest solar projects ever built in North America. For projects we invest in, we manage a wide range of construction-related activities and issues on a hands-on, day-to-day basis. 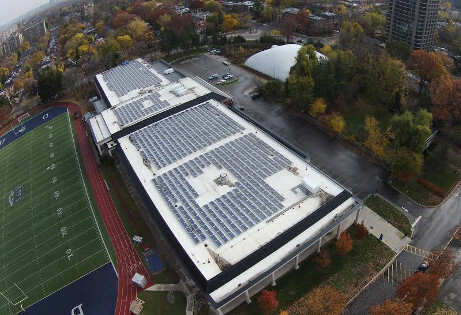 CarbonFree currently manages more than 60 commissioned solar projects owned by our affiliated funds, including both rooftop and ground-mounted projects. Our services include asset management, selection and oversight of operations & maintenance providers, billing, settlement, regulatory compliance and warranty management. 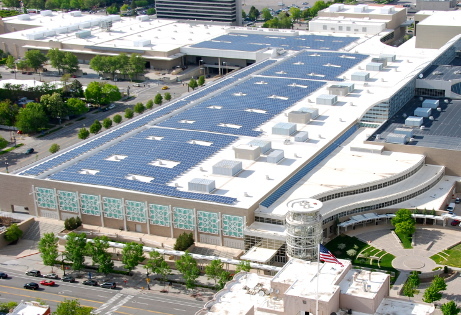 CarbonFree’s state-of-the art projects include more than 80 rooftop, parking canopy and ground-mounted systems spanning a wide range of geographies, climates and regulatory jurisdictions.